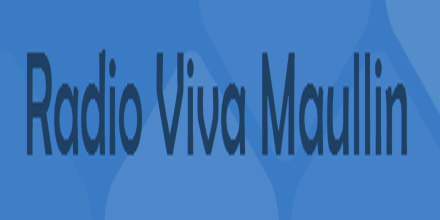 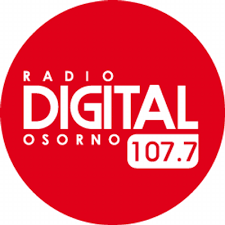 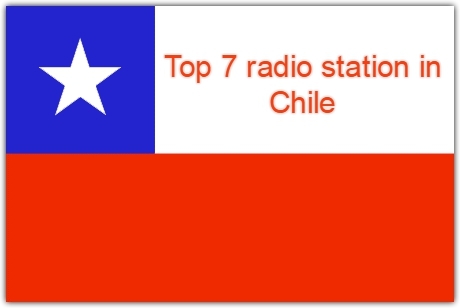 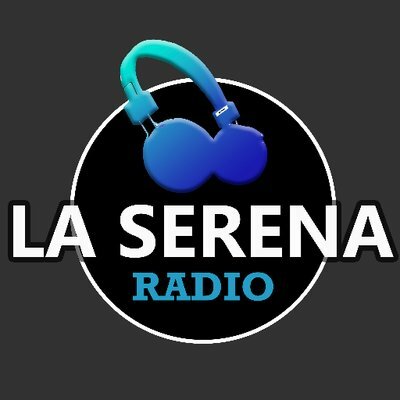 Digital FM Osorno is one of the most famous online radio station on Chile. 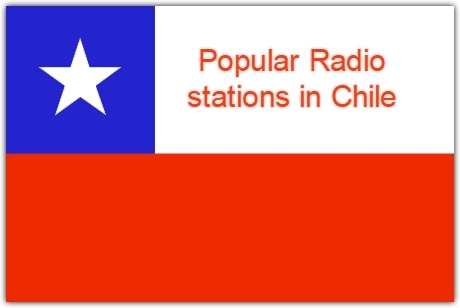 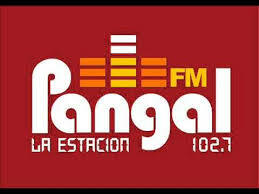 Broadcasting network from Arica to Punta Arenas. Digital FM Osorno offer local news for each region, national information services company.